Since opening in early October, the new Hutch American Cafe has quickly become River North's go-to brunch spot. 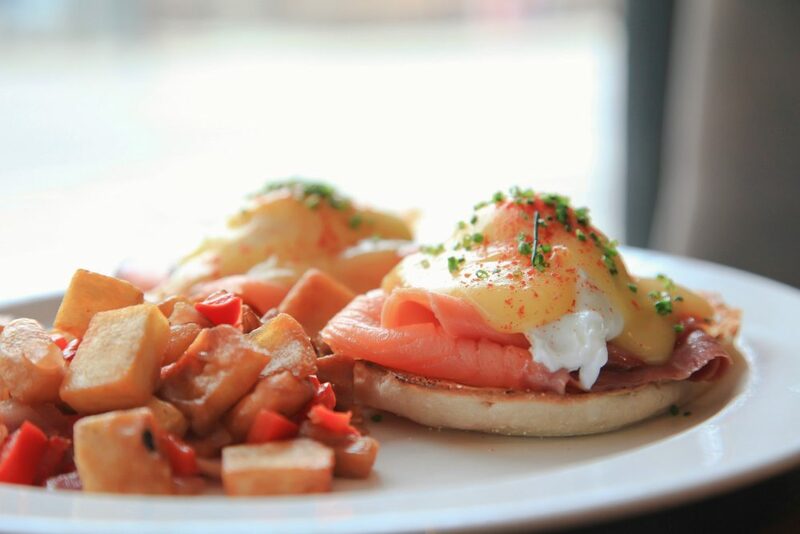 Offering craveable brunch favorites like Fried Chicken and Waffles, Smoked Salmon Eggs Benedict, signature sides like Bacon Ribs with maple tomato jam, cast-iron Skillet Corn Bread, along with Blood Orange Mimosas, and Bloody Marys stacked high with assorted cubed cheeses, Spanish olives, and fried house-made pickles. Yet, there's no reason to wait for jammed-packed weekends to enjoy Hutch's hit parade. The full line-up of brunch classics, plus options like Roast Turkey-Havarti Grilled Cheese with cranberry-Dijon aioli, Grilled Tenderloin Arugula Salad with blue cheese and spiced walnuts, is available to devour 8 a.m to 3 p.m., 7-days-a-week. 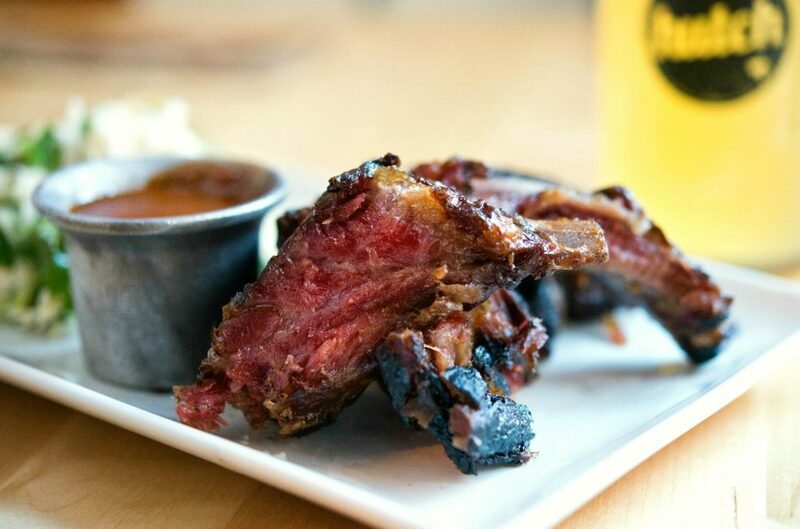 Hutch's must-try side dishes include Bacon Ribs served with maple tomato jam. 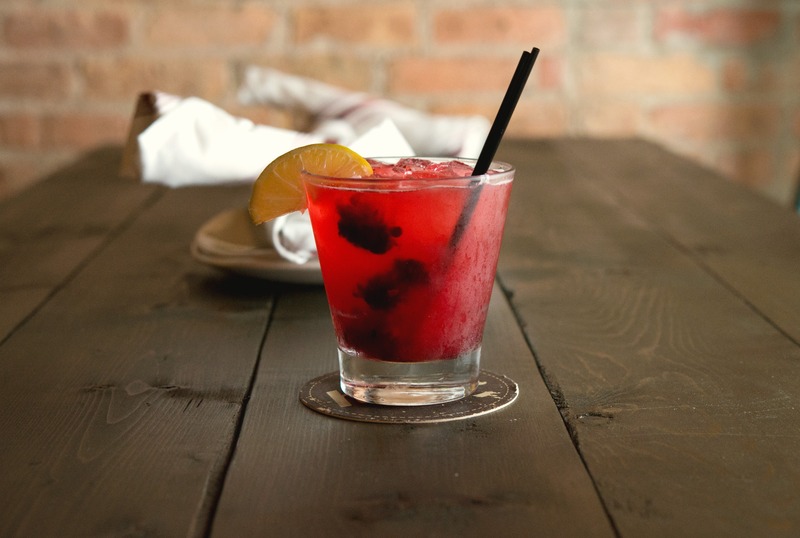 Monday through Friday, from 4pm to 7pm, Hutch American Cafe hosts one of the best Happy Hour deals in River North. Enjoy $2 glasses champagne, $3 beers, $4 wines, and $5 craft cocktails including Blackberry Mule -- Ceres vodka, muddled blackberries, fresh-squeezed lime juice, ginger beer, and Prosecco Smash -- with thyme syrup, muddled plums. 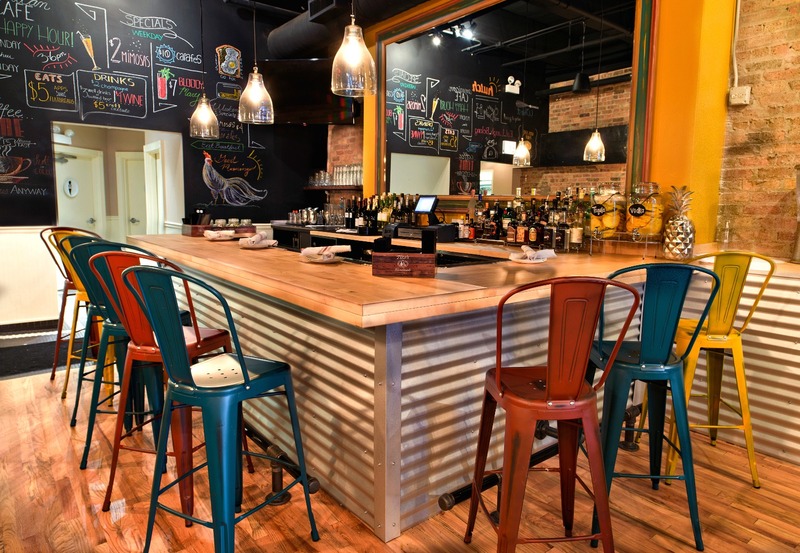 During that time, a special $5 Happy Hour Menu of small plates and snacks is offered, featuring Avocado-Chicken Flatbread, Spicy Cheese Ball with tortilla chips, Bacon Ribs with cole slaw, Tater Tots with truffled cheese fondue....each priced at just $5. 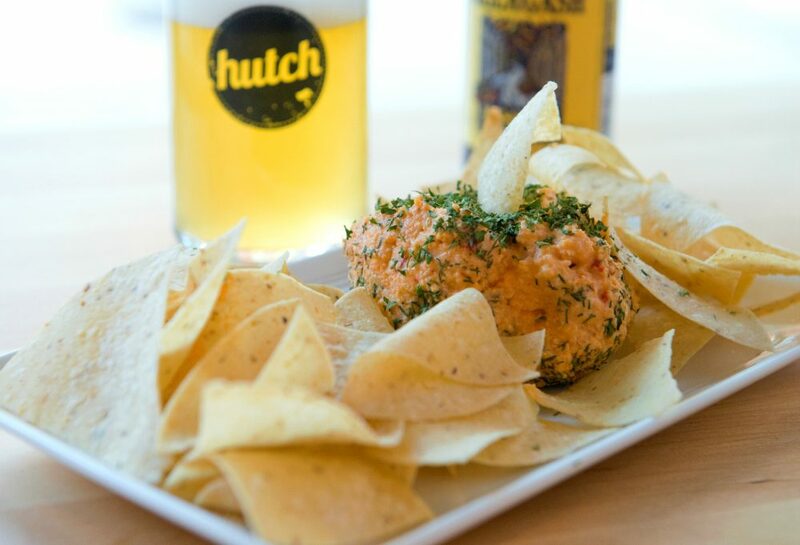 The new Hutch American Cafe is sibling to Wrigleyville's popular Hutch American Bistro, which quickly gained a loyal following when opening in 2013. Hutch American Bistro offers its full menu 8 a.m. to 3 p.m. 7-days-a-week. Happy Hour 4 p.m. to 7 p.m. Monday through Friday. Reservations are accepted, and full carry-out service available.